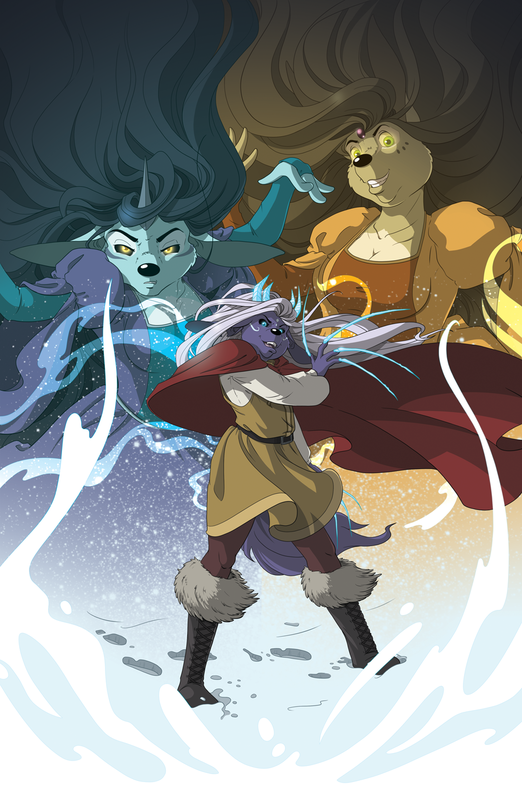 This 11x17 limited poster features Winter, Summer, and Jack Frost. Measures 11 inches wide x 17 inches high (280mm x 432mm). Heavy 80lb. gloss cover stock. Limited to 100 copies, numbered. If you'd like this item signed, click the box next to "please sign this copy" in the gray area above.